QR-Patrol PRO: A real power in your hands! QR-Patrol PRO includes some unique features which are not available in QR-Patrol edition. Switching to a PRO plan means that you can now gain full access to QR-Patrol M.A.R.S. and QR-PTT applications as well as API access. Also, you can now activate Man Down functionality and enjoy ultimate experience of QR-Patrol system. QR-Patrol M.A.R.S. is a mobile application specially designed to enable mobile guard tour monitoring and management. No matter where you are located, either on your office or outside drinking coffee, you can just tap on your smartphone and totally organize guard tours and monitor officers' location. Using QR-Patrol M.A.R.S. you can get real-time events (no need to refresh) any time a new event is occuring. 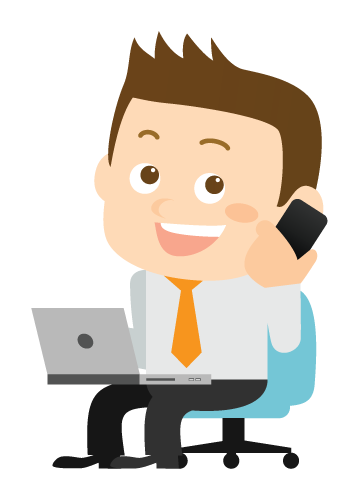 The application is a suberb way to keep an eye on your tasks 24/7 and get quick reports for any client and site. 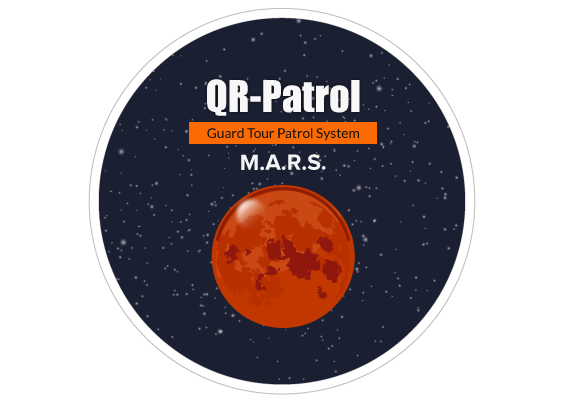 Learn more about QR-Patrol M.A.R.S. 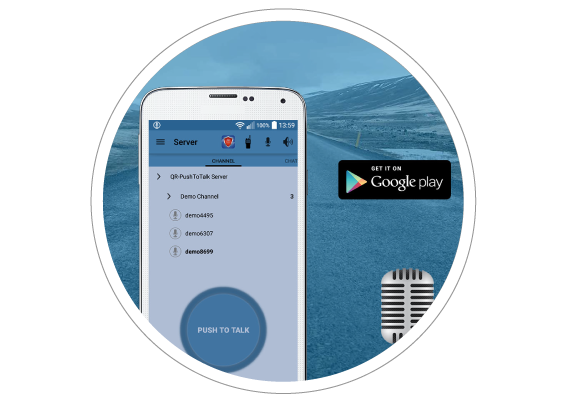 QR-Patrol functinality relies on a cloud technology: When a security guard sends an incident through the mobile application, an immediate notification is sent to the web application and the managing staff gets informed in real-time. But what if the security guards have to face an urgent situtation and cannot reach their smartphones? This is the reason why we developed Man Down alert! 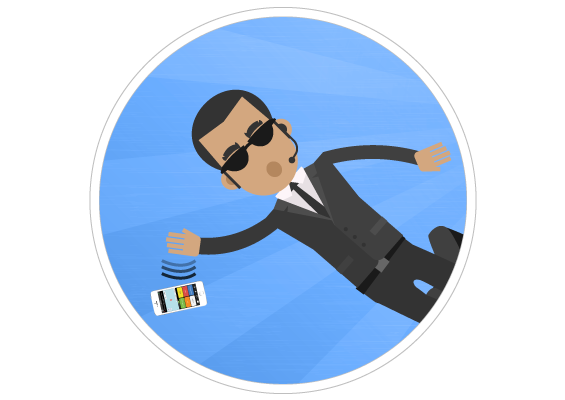 Man Down is simple to understand: When a security officer collapses, falls or slips due to an unpredictable risk or hazard, a Man Down notification is sent to the Monitoring Center so that immediate action will be taken. Man Down functionality relies on the use of a sensor clip, which is placed on security guard's uniform. Enhance your guards' security level by using an external BLE SOS button. In case your security officers cannot use their smartphone, they can now send a real-time SOS alert just by pressing the Panic button that they will carry along. QR-Patrol incorporates this unique feature in the PRO version, while you can buy a QR-Patrol external BLE SOS button device by clicking below on this page (Section: Buy Beacon Checkpoints, Sensor Clips and SOS buttons). Forms are a new way for Patrol Managers to send instructions, ask questions to the guards or even let them fill in any comments or information they wish to. 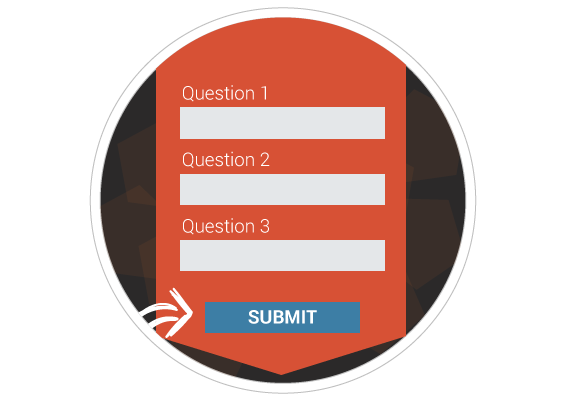 Using a friendly interface in the QR-Patrol web application, you can now assign a form to one or more checkpoints: every time the checkpoint is scanned, the form will appear in order to be filled by the guard. You can use form functionality by subscribing now to a PRO account! QR-Patrol PRO is now available to be connected to third party applications through the brand new Application Program Interface (API). 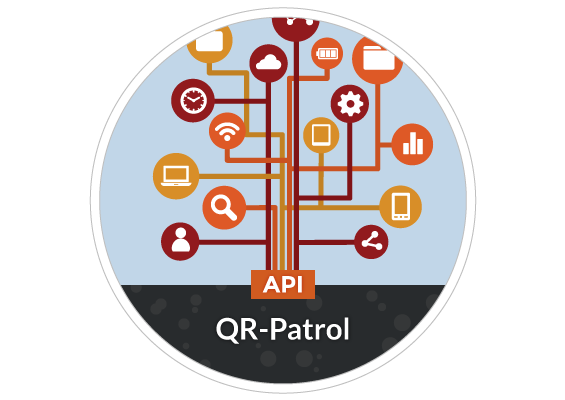 The API can be used to extract information from QR-Patrol system, as well as perform a set of actions and use QR-Patrol data for your own needs! 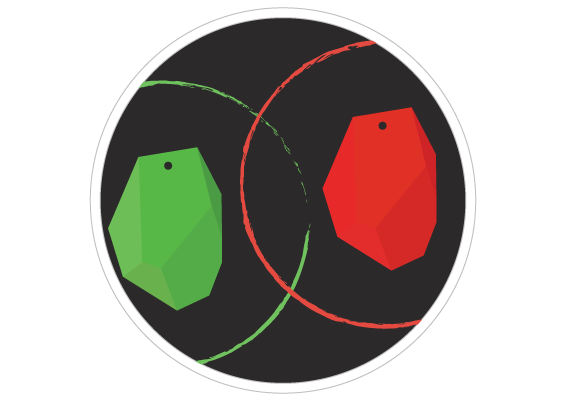 QR-Patrol is now able to provide you with indoor location; by placing beacons in certain areas, the location on the map will be much more accurate than the beacons Found&Lost feature, and you will be also able to find where your guards are even if there is no GPS coverage! You can either buy a QR-Patrol PRO plan to gain full functionality of QR-Patrol or upgrade to a PRO plan in case you are already an active QR-Patrol user. Just click on the button below to continue to QR-Patro Shop! So, which is the extra functionality in QR-Patrol PRO? 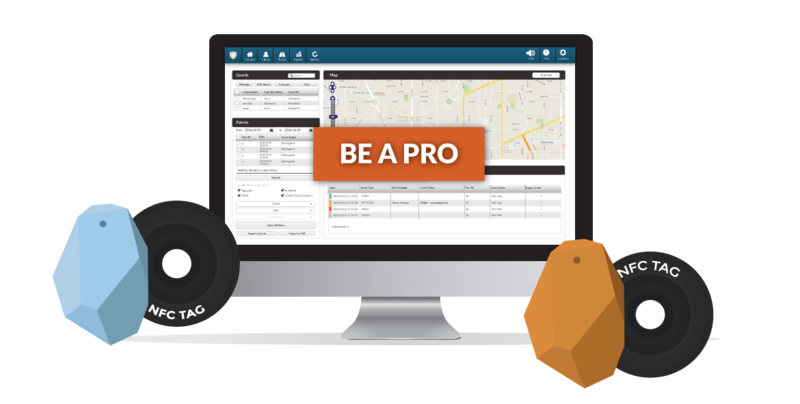 If you need to gain the utmost control on your patrols, switch to a PRO Plan!